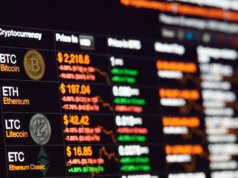 While many in the banking sector have railed against blockchain and cryptocurrencies this year, suggesting the former is a systemic risk to financial services, and the latter are failing as money – news has broken that 75 of the world’s biggest banks are adopting blockchain. Their aim is to stave off the threat to the traditional banking sector from another set of technologies: digital payments, pushed by the likes of Apple, PayPal, and other players that offer high-speed, frictionless experiences and the ability to transfer money near-instantly. The FT reports this morning that 72 banks, including Santander and Société Générale, are joining the Interbank Information Network (IIN), which JPMorgan, ANZ, and the Royal Bank of Canada have been trialling since last summer. The experimental deployment of blockchain via a shared ledger between participating banks aims to establish if such a system can speed up payments that have been held up by errors, compliance checks, or missing data. The sense that banks are being backed into a corner and left little alternative but to explore new technologies has been growing this year – and given greater impetus by multiple reports of system failures among high street banks, such as TSB and RBS. Customer trust in banking has been low since the 2008-09 recession, and the subsequent credit crunch, bank bailouts, and austerity policies – not to mention scandals involving fraud and market rigging by a number of well-known names. Last week, a survey of banking customers across the world, carried out by Capgemini and finance association EFMA, showed how many would now consider non-traditional tech alternatives for their banking needs. The report was based on a survey of over 10,000 customers across 20 countries, and 60 interviews with senior banking executives. 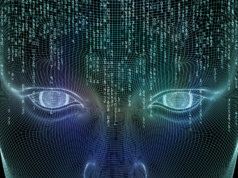 Capgemini found that consumers are increasingly open to what the survey called ‘BigTech’ alternatives to banks. Nearly one-third of customers (32 percent) might consider BigTech for financial products and services, the survey said, including 43 percent of Generation Y respondents, 53 percent of tech-savvy consumers, and 70 percent of those already likely to switch providers. Also last week, a UK Treasury Committee report on what it called the ‘Wild West’ of cryptocurrencies suggested that the energy costs involved in proof-of-work verification, and the time taken to process high volumes of payments, negate the benefits of a decentralised system – a fundamental weakness of blockchain, it said. However, that hasn’t stopped banks and technology companies from exploring a variety of blockchain initiatives this year. For example, earlier this month IBM launched the Blockchain World Wire, another blockchain payment and clearing network for banks, this time optimised for international transactions. World Wire uses the Stellar blockchain to clear and settle cross-border payments between banks in “near real-time”, according to IBM, via a mutually agreed digital currency. 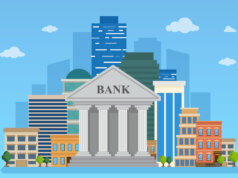 Using the new system, two financial institutions transacting together agree to use a stable coin, central bank digital currency, or other digital asset, as the bridge asset between two fiat currencies (any currencies backed by a government as legal tender, rather than by a commodity such as gold). The digital asset facilitates the trade and supplies settlement instructions. 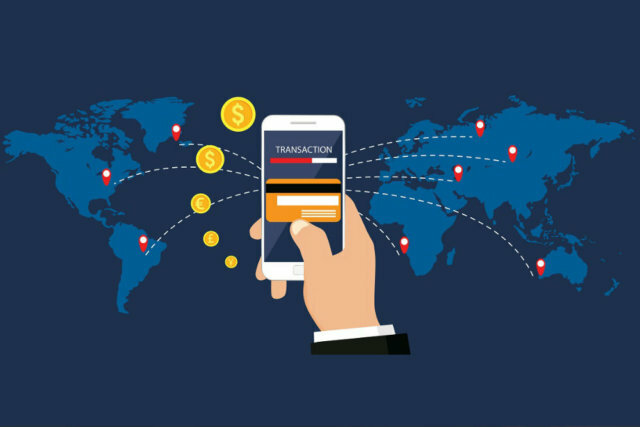 Critically for established banks, they are able to deploy their existing payment systems – connected to World Wire’s APIs – to convert the first fiat currency into the digital token. IBM’s system then simultaneously converts that asset into the second fiat currency to complete the transaction, which is then recorded on the Stellar blockchain for clearing. IBM claims that the new system simplifies transactions, reduces dispute resolution and reconciliation times, lowers costs at every stage, reduces capital requirements for cross-border transactions, enables end-to-end transparency, and incurs a single exchange fee between all currencies. In May, Japan’s largest bank, Mitsubishi UFJ, launched its own blockchain payments network. Also in May, a consortium of Polish banks moved more than 140 million credit records onto the Billon blockchain, while a crypto investment bank opened in Hong Kong. 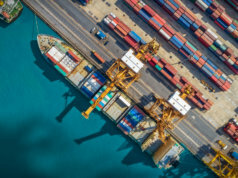 Outside of the worlds of transport, the supply chain, and smart contracts, where blockchain is establishing a strong presence, the technology has also proved itself in carbon offset/credit trading, in enforcing food safety standards, and in achieving greater transparency in charitable donations. In many of these cases, digital tokens have proved invaluable as exchangeable assets, backed by commodities. For more on the digital challenges and opportunities facing the banking industry, our Internet of Banking and Payments conference takes place 20-21st November 2018, London.